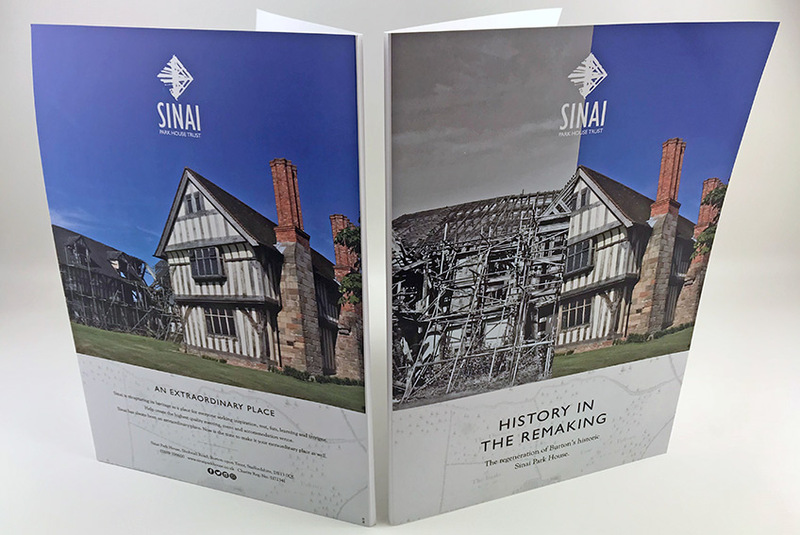 Sinai Park House is recapturing its heritage as a place for everyone seeking the same inspiration, rest fun, learning and intrigue. 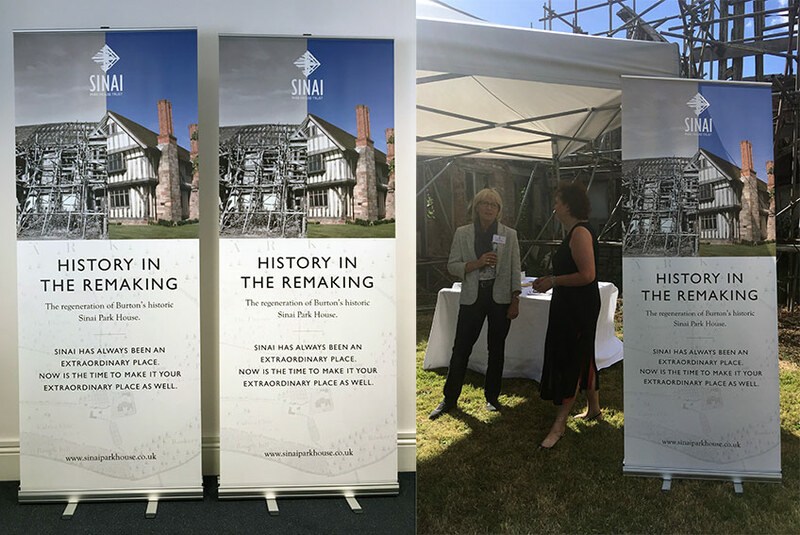 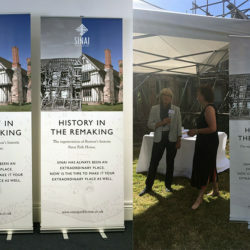 With ambitious plans for the future of the historic house, the Sinai Park House Trust planned an exclusive event for attendees to support the regeneration of the house. 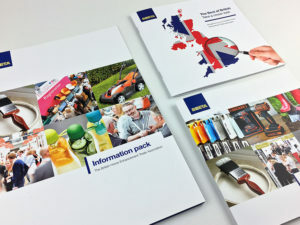 Brookes & Co were appointed to produce marketing collateral for the event. 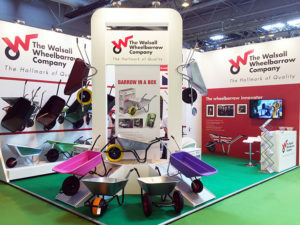 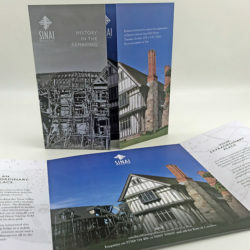 This included a logo refresh, printed invitations, information folders, pop-up banners and road signs. 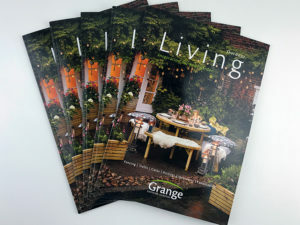 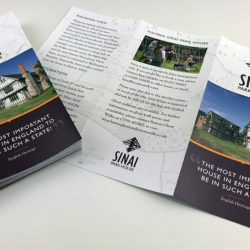 At the same time, the Brookes team was also tasked with designing a new website for Sinai Park House and managing the House’s social media accounts. 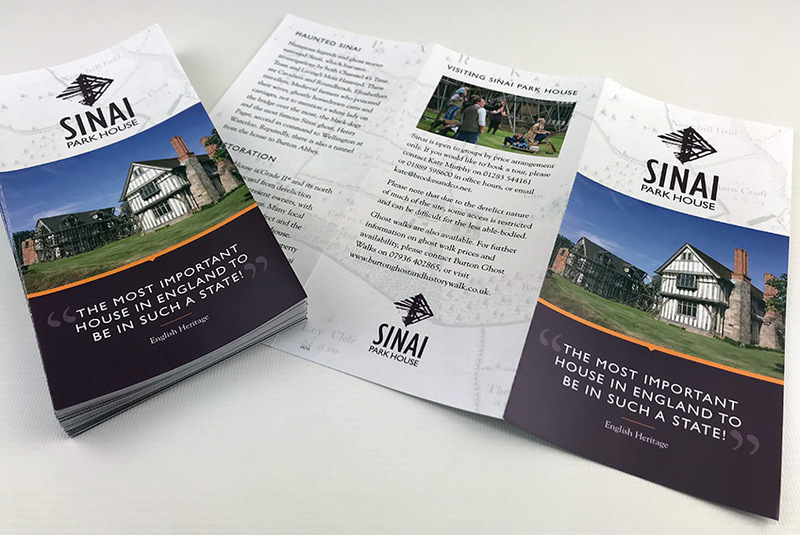 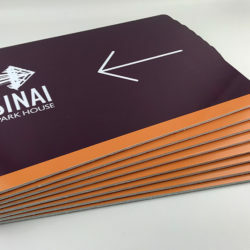 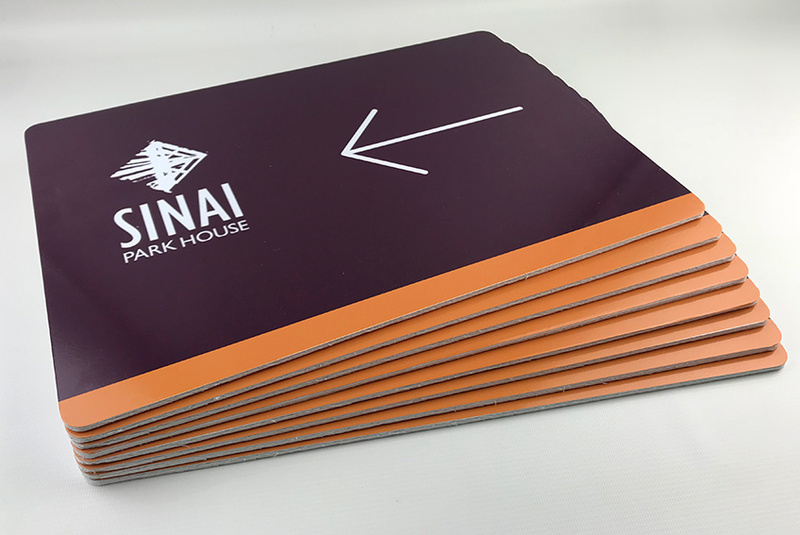 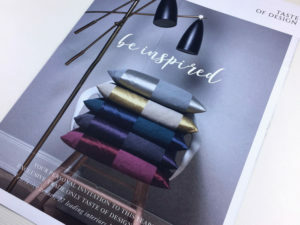 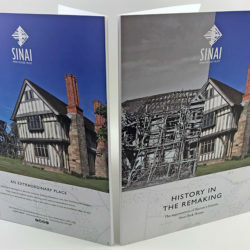 The Brookes design team worked to create a classic design for the Sinai Park House Trust, incorporating the Trust’s new logo, which was rolled out across all of the marketing collateral, as well as the House’s new website and social media. 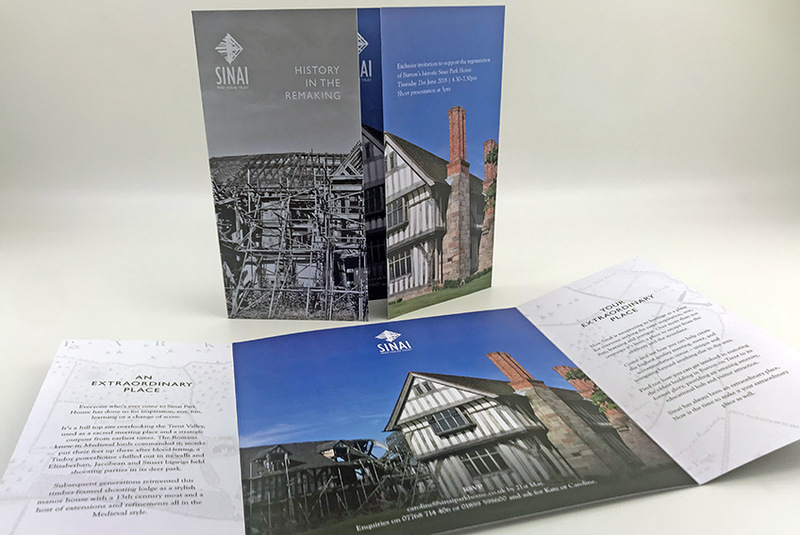 As the oldest building in Burton, the visual treatment of the collateral was designed to show the progression of the regeneration of this beautiful historic house to date.